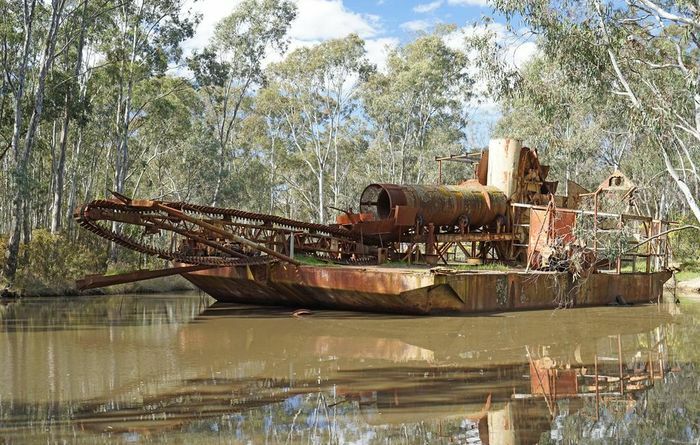 Diamond sorter machine gets some love and attention in the NT. 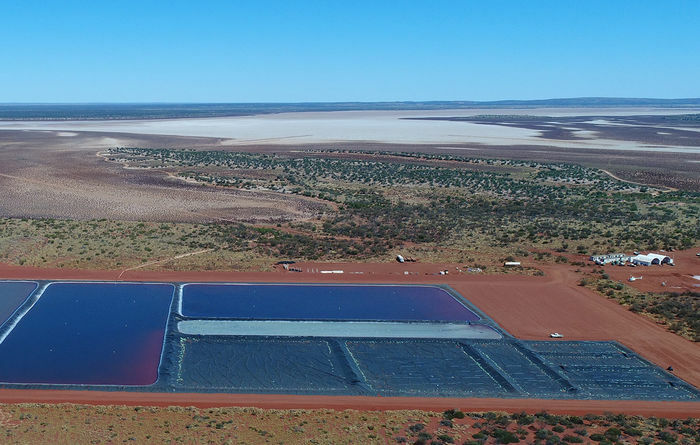 Magnesium by-products could be an added boon for Kalium Lakes. 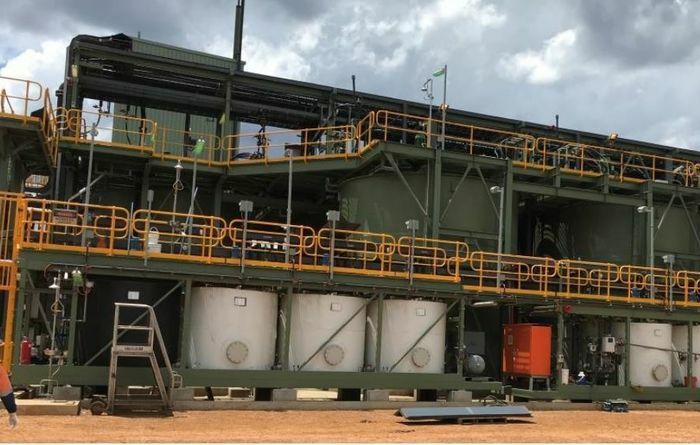 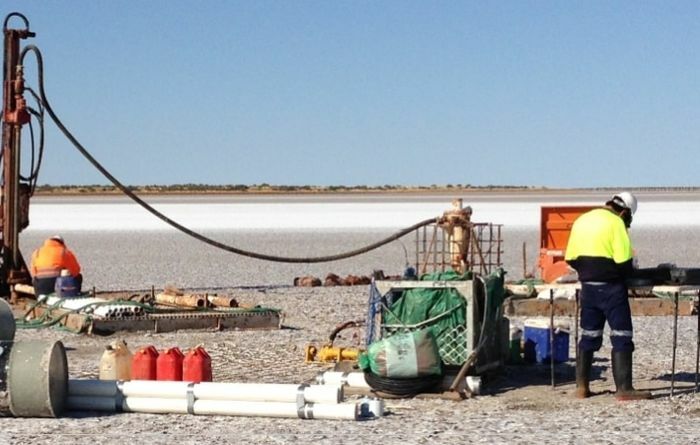 Altura lithium on the brink of flow. 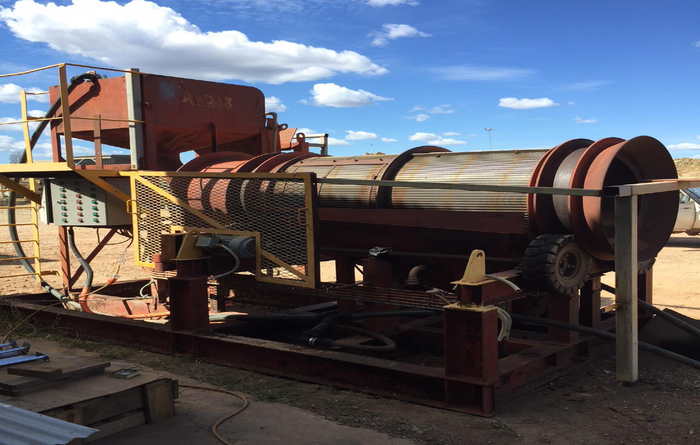 Mining ramps-up at Porcupine Flat. 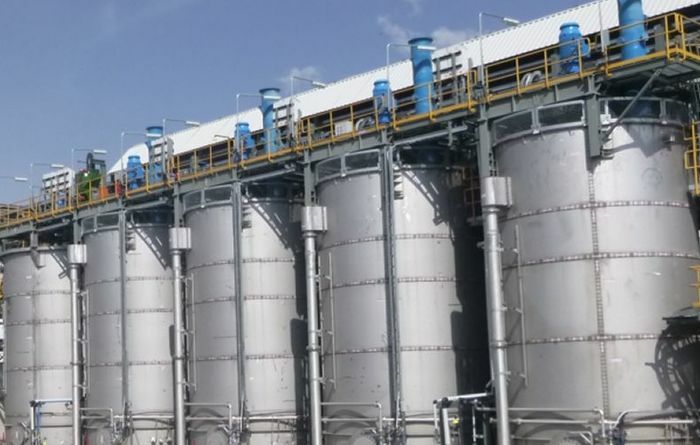 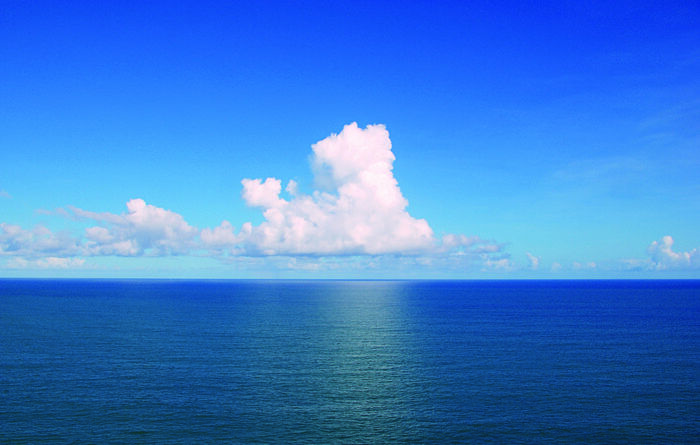 Broadening the market for the atmospheric leaching process. 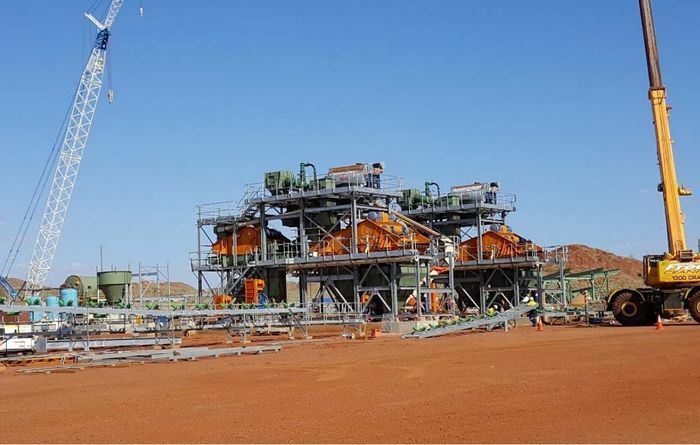 A single hammer mill set to crush Adrmore ore.
Aiming to more than double Pilgangoora ore processing. 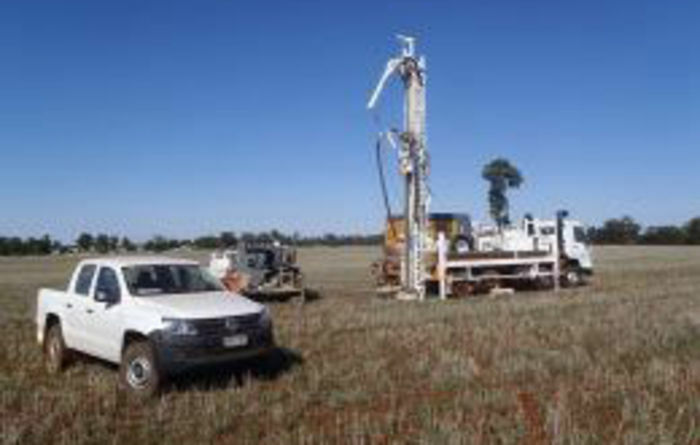 Westgold may lose one weeks' production this quarter. 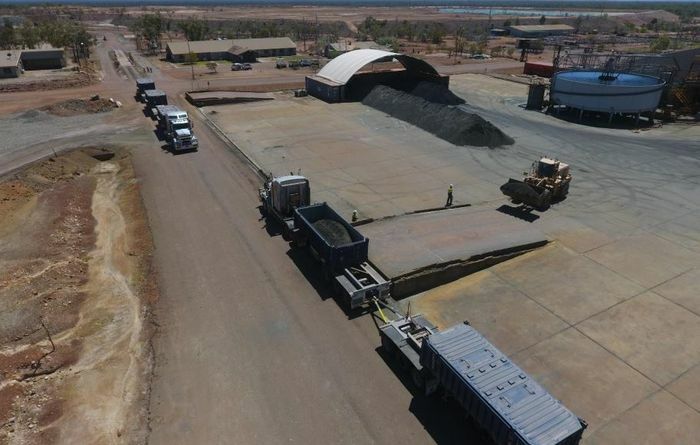 Solution could turn lithium industry on its head. 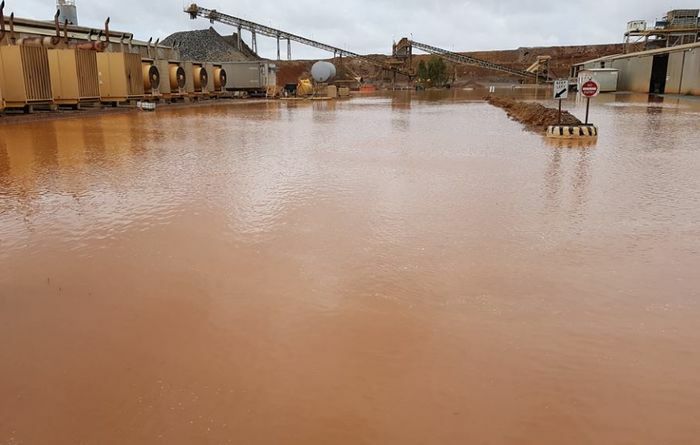 Lake Mackay SOP is ok, Agrimin say. 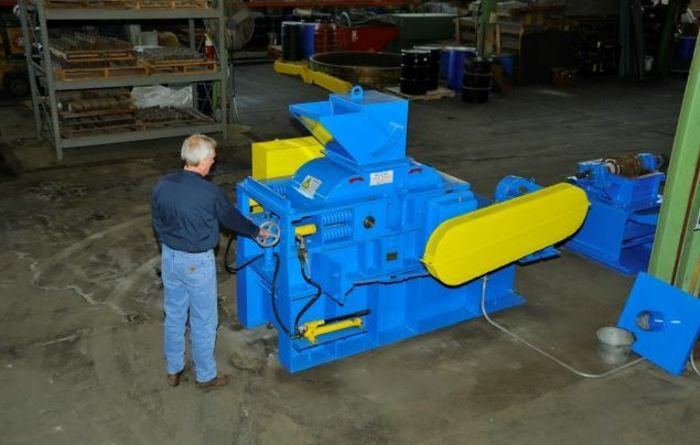 Option could save nearly 75% of capex. 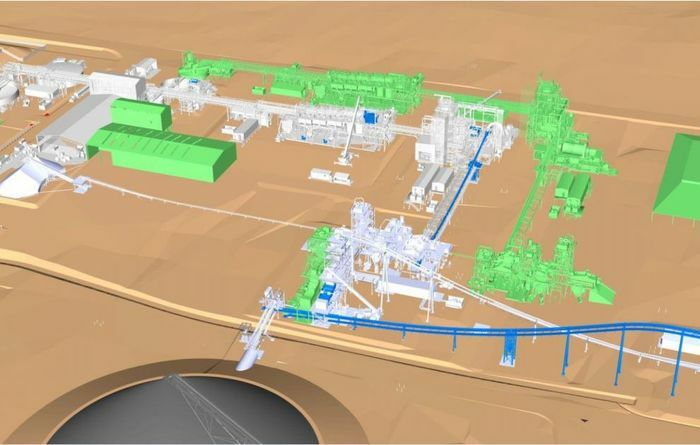 Test work to sort Owendale's ore out. 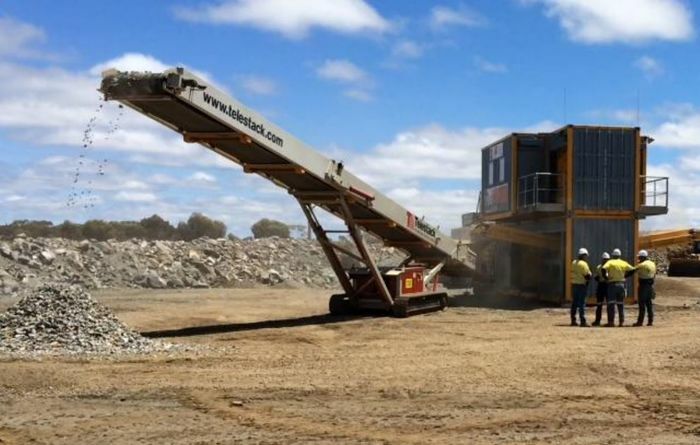 Ore sorting boosts mill throughput at Western Areas. 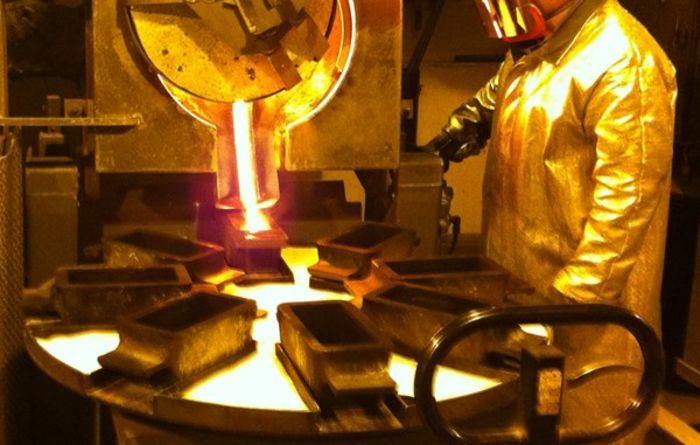 Gold room risk should be minimised for workers health says mines department. 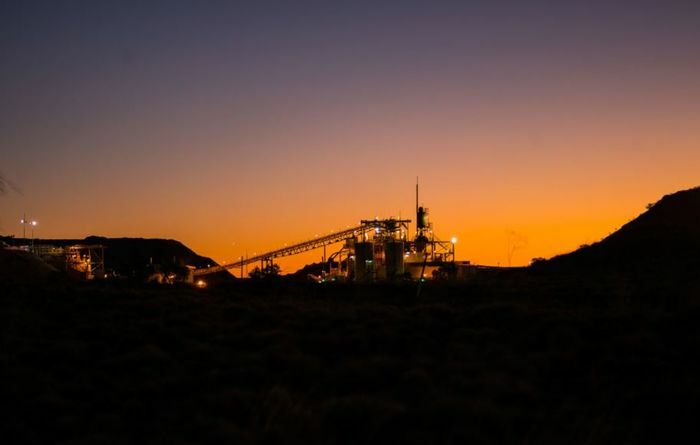 Production improving in reborn mine's first full quarter.